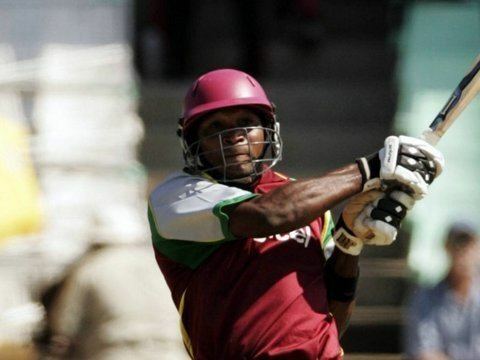 Brenton Anthony Parchment (born 24 June 1982) is a West Indian cricketer. Born in St Elizabeth, Jamaica, he was the West Indies Under-19 captain to England in 2001. This team was the only West Indies Under-19 team to beat England at home. 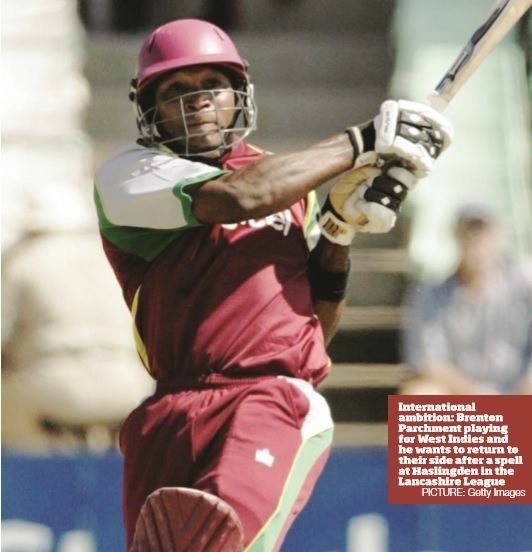 In 2003, the Jamaican cricketer was given the award for Most Disciplined Student at the West Indies Cricket Academy. Parchment currently plays first-class and List A cricket for Jamaica. As well as this, he plays as a professional for English cricket clubs. He was the professional cricketer for Middlesbrough Cricket Club in 2003–04. During his first season with them, they won the Cup. In 2005 he was the professional for Farnworth Cricket Club. He helped them to win both the League and Cup in the Bolton League, and to honour him they named the club's games room after him. In 2010 he played for Blackrod Cricket Club in the Bolton Association and broke the clubs highest score record on his debut with 184*. He then played in the Lancashire League at Haslingden Cricket Club aka the reptiles as the professional for the 2013 season. Currently he is the professional at North County CC, playing in LCU Division 1.